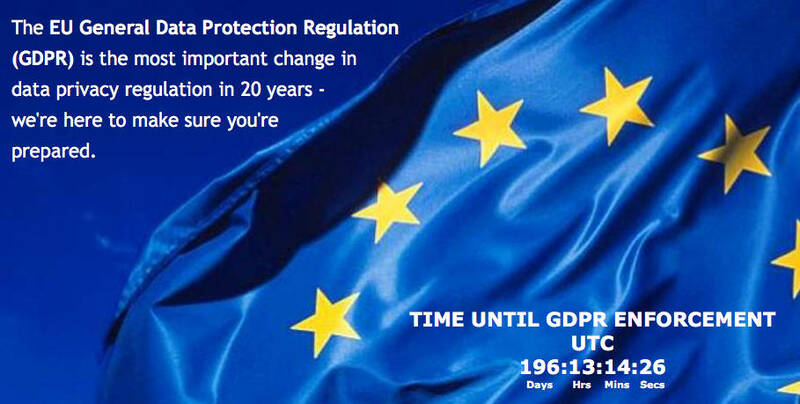 This is to confirm that we will have an extra meeting with our members and associate members regarding the new EU Regulation GDPR, which becomes effective as per May 25th, 2018. Location: Hotel Sassenheim, Warmonderweg 8, 2171 AH Sassenheim. Please let our Secretary know if you’ll be able to attend.